Christian Seifert will remain in office until 2022. DFL Deutsche Fußball Liga GmbH is entering the future with Christian Seifert at the helm to continue the successful development of German professional football in the years ahead. The supervisory board of the DFL has come to an agreement with Seifert, who has held the position of CEO since 2005, to renew his contract for a further five years until 30 June 2022. "This is good news for German professional football. Over the past 11 years, Christian Seifert has done outstanding work, thus making a crucial contribution to the overall success of the German league," states Dr. Reinhard Rauball, the chairman of the DFL supervisory board. "With the challenges that lie ahead, the Bundesliga and Bundesliga 2 clubs will be able to continue relying on the proven and successful joint activities." "I am pleased to have the supervisory board’s trust and look forward to tackling the tasks awaiting me. 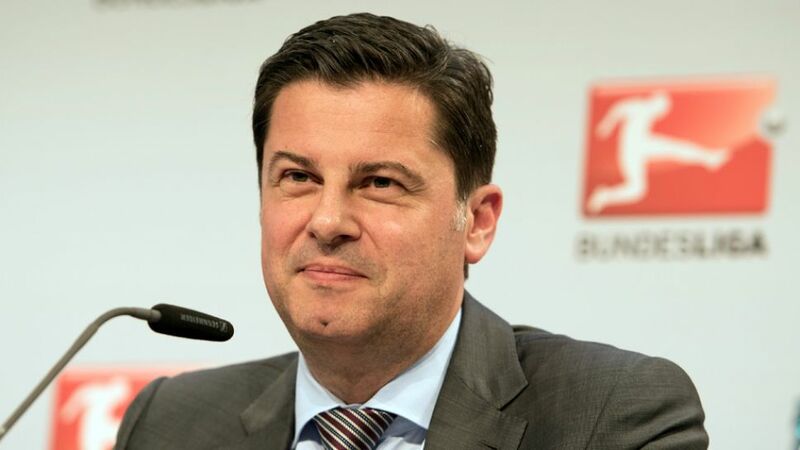 Together with the clubs, committees and the DFL team, I will be furthering German professional football as a sports competition with a solid economic basis and great popularity in all parts of society," says Christian Seifert.